Only available in selected countries: medi now offers the most comprehensive line of compression garments for all individual needs. 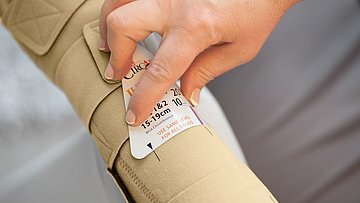 The inelastic range of circaid is the cost-effective alternative to short stretch and multi-layer bandage systems. circaid products guarantee a constant compression level and feature a fast and easy donning and doffing system. The ability to instantly readjust the circaid system helps to consistently apply compression to a reducing limb. This is not possible with bandaging without completely removing the layers. 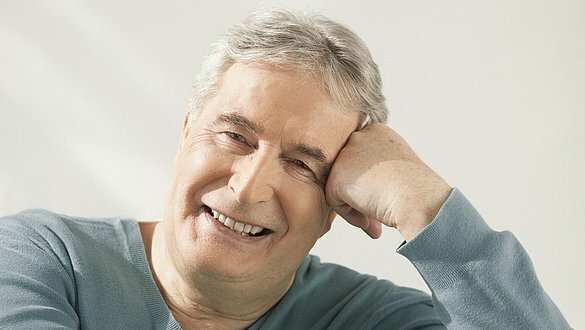 circaid garments promote self-management and thus an increased patient compliance as well as an improved quality of life. Using circaid products and mediven garments, medi offers treatment solutions for venous diseases and oedema therapy. Our wide product range compromising different colours as well as varied styles, fits to all patient needs for well-being, effective therapy and therefore an increased patient compliance. The manufacturer of juxtafit, juxtacures and juxtalite is Circaid Medical Products Inc. (USA). In an unlikely event of an incident or questions to product liability, please contact your local medi representative as medi GmbH & Co. KG, Medicusstrasse 1, 95448 Bayreuth, is the authorized representative for the European Community.